Siemens have earned their plaudits over 175 years of experience in the domestic appliance market. They’ve demonstrated their ability to provide innovative and powerful products for the consumer market that have received international acclaim. 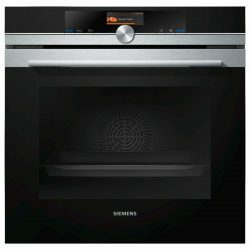 Browse from our range of powerful Siemens appliances below. Siemens don’t just specialise in domestic appliances and have plied their knowledge and grip on technology to other fields such as healthcare, electronics, financial services and have made plenty of their own gadgets and appliances from washing machines to flat-screen televisions. 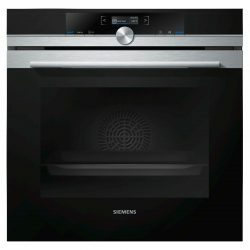 Our range of Siemens appliances includes some of their best creations, offering powerful and efficient performance at a great price. 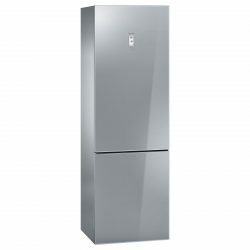 With Siemens, you know what you’re getting and that’s an appliance from a company that have proven their worth over coming up to two centuries. That doesn’t happen by mistake, it’s through hard work and reliable output. So many homes across the world benefit from Siemens appliances and you could too, when you buy online at Ship It Appliances. Siemens are just one of the many market-leading brands that we stock on our website. 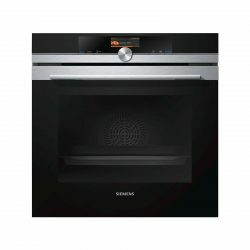 We also have some fantastic lines of cooker hoods, hobs, ovens, laundry appliances, refrigeration units and more for you to check out on our website. There’s loads of great deals to be had. Save money when you upgrade your home by shopping at Ship It Appliances. If you have any queries, please don’t hesitate to get in touch or check out the informative guides we have throughout our website.